Over the last few years we’ve enjoyed considerable success publishing our own original kids educational games in a pay once and play forever premium business model, but it’s no secret that it’s become increasingly difficult for developers to remain competitive and profitable with this approach. So we decided to conduct a little experiment. 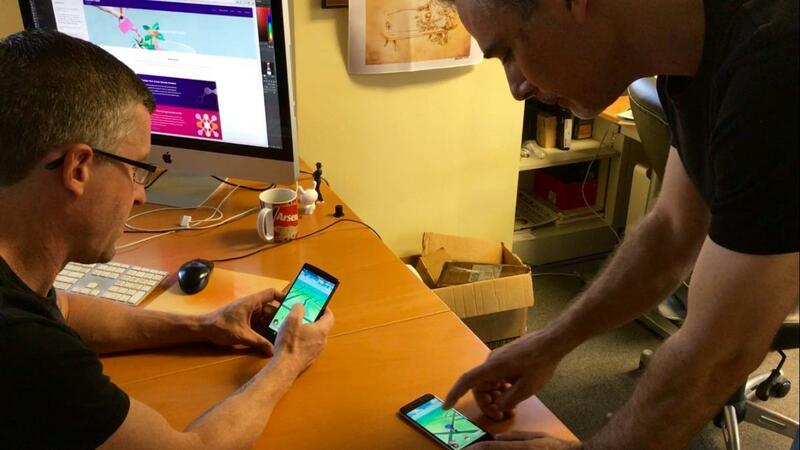 We decided our next app would be a casual puzzle game, and that we’d make it for adults. Sure, kids could play the game, but we weren’t going to construct it with an educational goal, or worry about adapting gameplay for different ages and skills; we’d just focus on the game. We pondered the phrase “deceptively simple” and agreed that it summed things up pretty well. And it wasn’t going to be cute - no goofy aliens, no pogo stick riding cows, none of that nonsense. No, this game would be clean, minimalistic and dare I say, sophisticated. Oh, and we’d make it free to play, which meant we’d be wading into the unknown and unholy waters of advertising as a revenue stream. So yeah, we pretty much threw out everything that we were comfortable doing, to make something else. That something else is SEMBL, and we released it last week. 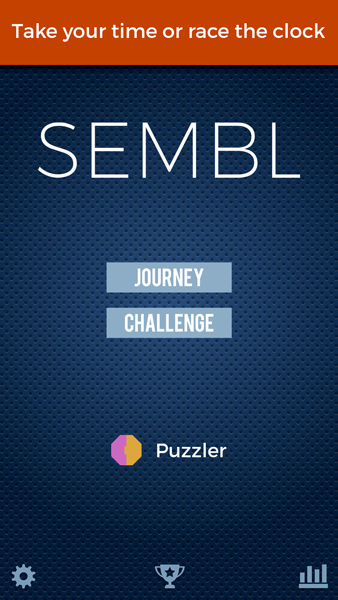 Originally, there was only one way to play SEMBL, the Journey, where you play at your own pace - it’s very low stress and relaxing, assuming you enjoy complicated logic puzzles. We added a second game mode at the urging of our good friend and gaming pro, Pete Vigeant, who goes by @greenghoulie on Twitter. The dude knows games and he turned Sembl inside and out in testing. We found that what Pete really wanted was more stress. So we came up with the Challenge mode where you race the clock in pursuit of bonuses and a high score. In the week before launch, I just hoped that we’d have enough gamers in Game Center to fill a Top 10 list, because there are few things sadder in life than a Top 10 list with only four people on it. We were fortunate to get some Apple features at launch that helped to drive downloads and it’s been great entertainment to watch the Game Center race heat up with over 7000 gamers on the boards (there are some serious SEMBLERS out there!) We were surprised to see China emerge as the SEMBL playing capital of the world, accounting for half of the 34K total downloads, and according to AdMob, we’ve delivered over 76K ad impressions. This all sounds pretty impressive until you realize that you’re making about $5 for every 1,000 ad impressions, which comes out to a haul of about $400 for the week. Four hundred bucks. At this rate it will take over a year to pay for the development. Of course it would fantastic if this post was about our runaway App Store success story, but we didn’t make SEMBL with that expectation. We made SEMBL to learn more about games and to explore different ways of doing business, and yes, we’d like to make a little money as well. It’s clear from the mountain of data, and the user feedback, that we’ve gathered in week one that there is an audience for SEMBL, and they’re playing for seven and a half minutes per session on average. We also know that we can improve the game to increase engagement and deliver more ad impressions. 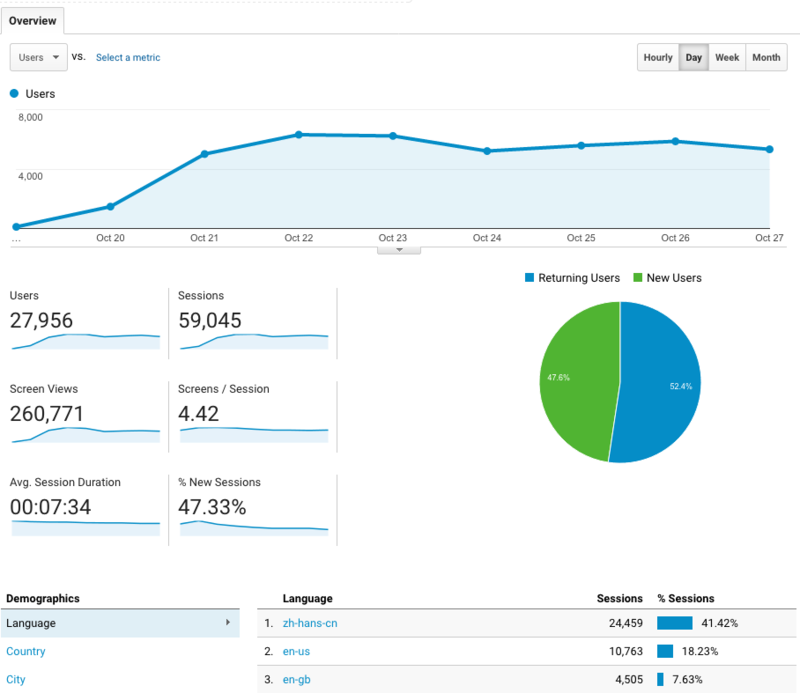 Before we do anything, we want to understand what typical use and revenue looks like so that means...more data. We’ll keep a close eye on SEMBL as activity levels off and we’ll decide if it’s a game to build on, or walk away with lessons learned. We may just dedicate SEMBL to science and use our new intelligence to build a better business. It’s more than a game, it’s a cultural phenomenon - the summer of Pokémon, and kids are playing everywhere, and I mean everywhere. There is no shortage of news on the Pokémon craze and this is meant as a quick cheat sheet for the rest of us - the grown ups who just want to know, what exactly are they doing on their phones? 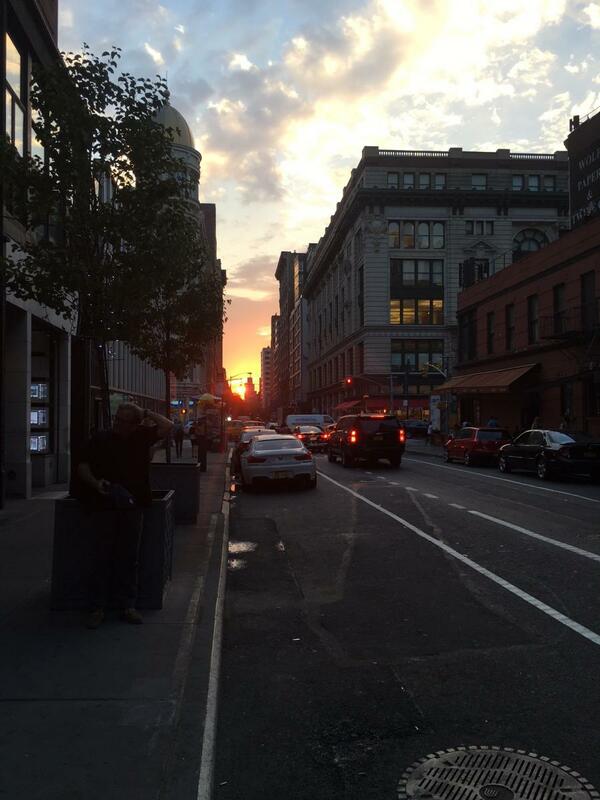 The genius of Pokémon Go is that it is a game that you play on your phone that requires you to get outside and interact with the real world. Once you register to play (honest kids under the age of 13 will need an adult to sign up), the game uses your phone’s GPS mapping and camera to send you on a Pokémon scavenger hunt. 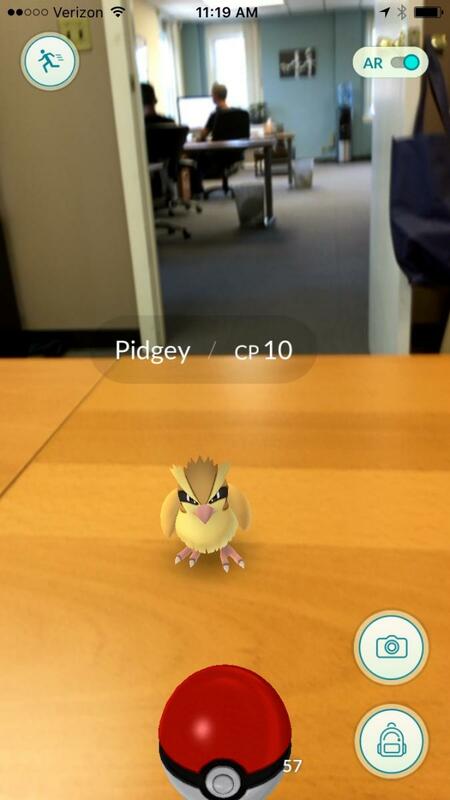 Pokémon Go blends virtual creatures and game elements with your actual location in an augmented reality (AR) experience. When you spot a creature on the sidewalk, or at the store, or in the park, you just flick a virtual ball at it, to catch it. There are over 140 Pokémon creatures to collect and you can battle against opposing teams to claim points, territory and ultimately, victory. It’s also fun to play with your kids, and friends, as a social game...just watch out when crossing streets because those are real cars. I received a voicemail at 6am this morning from my 10yo son who is visiting his grandparents in Portugal. Before he left, I downloaded Pokémon Go on the phone he is using for his trip. He wanted to play the game and he needed a parent to complete his registration. I frantically texted him back “DO NOT USE CELLULAR DATA.” The game is a data and battery hog, so consider yourself warned. Nintendo executed a masterstroke in brand revival with Pokémon Go. All those kids (and adults!) who grew up playing the Pokémon card game have phones now, adding over $7 billion to Nintendo’s market value in less than a week. 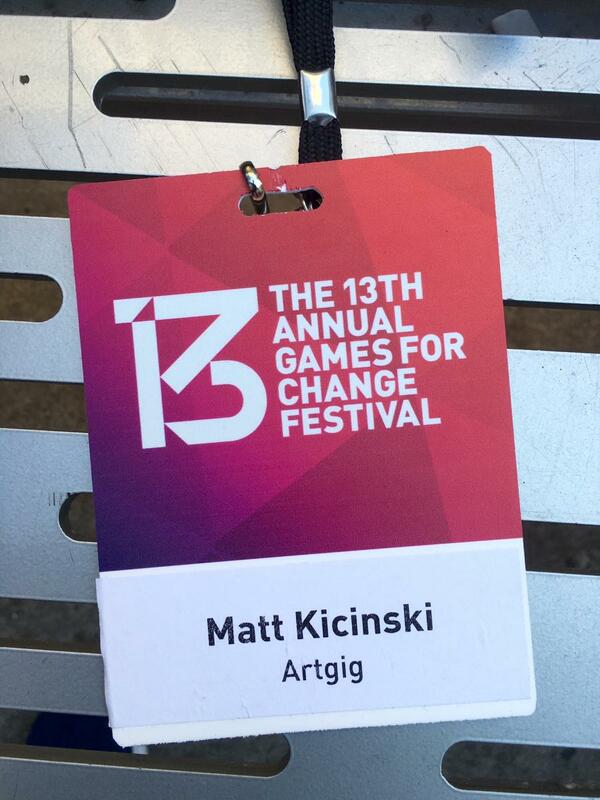 I was fortunate enough to attend the 13th Annual Games for Change Festival in New York last week. The event was packed with talks on a wide range of topics, from educational games for kids, to games that fight dementia. Wolfgang Kampbartold shared the story of the making of “Sea Hero Quest” which also happens to be the world’s largest crowdsourced database for benchmarking human spatial navigation. The goal is to use the data to begin developing new diagnostic tests to further dementia research. It also happens to be a great looking game with high production value. 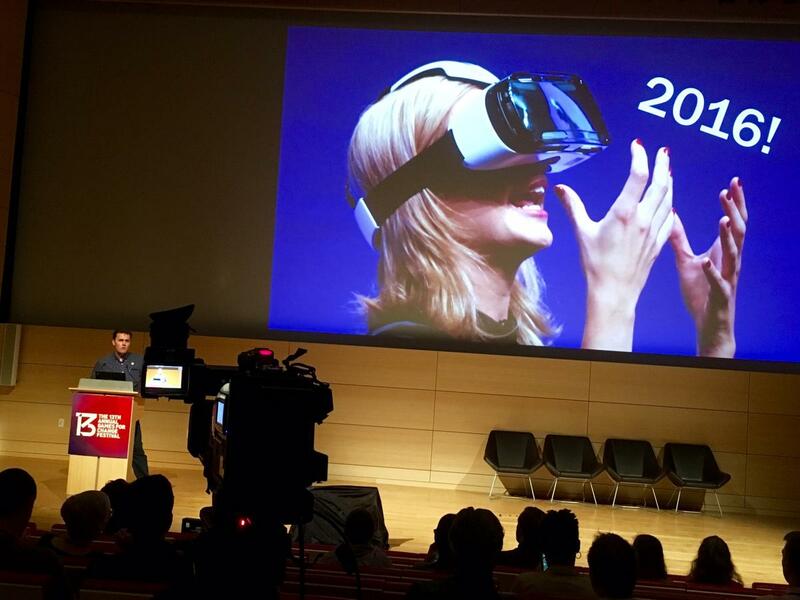 I don’t know if you’ve heard the drum, but 2016 is the year of VR. Future tech visionaries Graeme Devine of Magic Leap (technically MR, as in Mixed Reality) and Jesse Schell made a convincing case for VR now. Jesse Schell is a VR veteran and runs Schell Games when he’s not teaching at Carnegie Mellon, so he knows his stuff. Jesse says VR is here - right now. We just need to figure out how to deal with the pesky hygiene issues of sharing the goggles, and make them bulletproof, before we can make the leap to a full classroom experience. Ever since I tried out the Samsung Gear at ISTE last year, I’ve been a VR believer, so I’m with Jesse. I was hoping for whales or dinosaurs leaping from the New School stage when Graeme Devine spoke, but no such luck. If you haven't seen the big Magic Leap Wired story that broke last month, it’s worth checking out. Mixed Reality is different from VR and the promise of a Star Wars holographic experience is thrilling, but still vague, as Magic Leap’s technology remains largely shrouded in secrecy. Sid Meier announced CivilizationEdu to the delight of educators everywhere who grew up with the original game. It’s always wonderful to hear from developers about the moment they realize they have a hit. More times than not, it comes as a surprise. 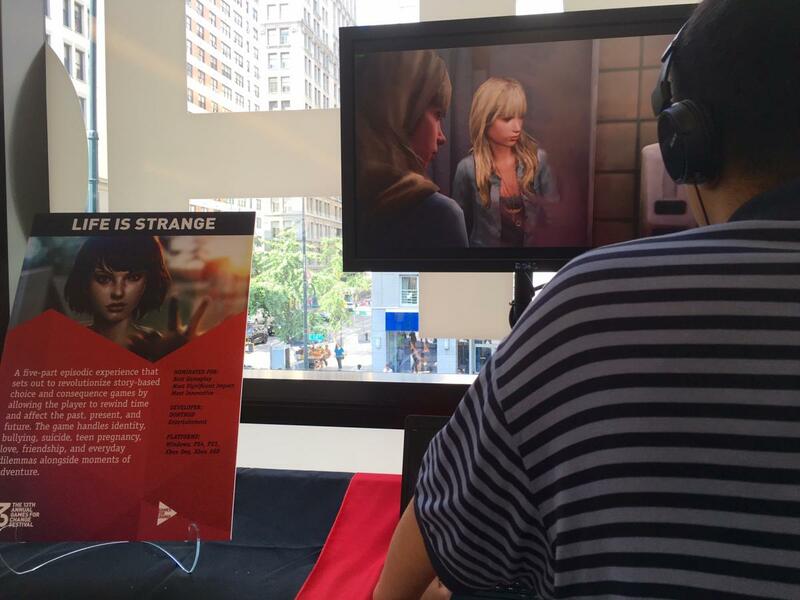 And the winner of the Best Game Award went to…”Life is Strange”, an episodic adventure game with a high school female lead that plays like a cross between Donnie Darko and Twin Peaks. The game features a mechanic that allows you to rewind time, so choices can trigger the butterfly effect. There was so, so much more (check out Eco - an educational Minecraft-like world building game). It is exciting to see how games can be used to engage people of all ages, on virtually any topic. I’m told the Festival will be available in video format so stay tuned.